An interesting portrayal of how heroin addiction impacts a cross section of people in suburban Sydney. The "little fish" in the multi-million dollar heroin trade swim around in circles, trying to escape the lives they are stuck with  some with more success than others. 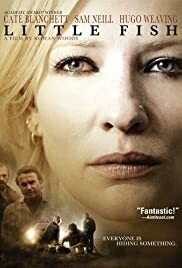 Tracy (Cate Blanchett) lives with the legacy of her former addiction, faced with temptation to fall back to her old ways, and constantly hitting a brick wall in her attempts to start her own business and escape her stagnant existence. 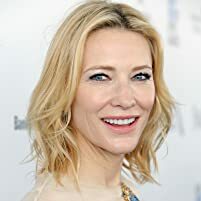 Blanchett is, of course, strong in her portrayal, which was apparently inspired by her real-life interviews with addicts. 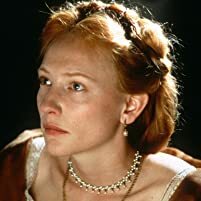 The moment when she is tempted to return to her old ways is genuinely disturbing. Noni Hazelhurst is particularly excellent as tormented mum Janelle, desperate to keep her family from sinking, once again, into the mire. Hugo Weaving is convincing in his role has a drug-addled former football hero. His strong performance is boosted by his startling physical transformation. Watch out for Dustin Nguyen, who you might remember from '80s teen cop show 21 Jump Street. His accent is a little confused, which we can probably write off as the result of his character's multi-national background. Although the pic meanders a bit to begin with, taking some time to build up pace, it's a generally satisfying exploration of the underside of life in Sydney suburbia. Some sub-plots work much better than others, but the film is well worth a look, especially if you are a fan of the talented cast who generally shine here. 65 of 77 people found this review helpful. Was this review helpful to you?